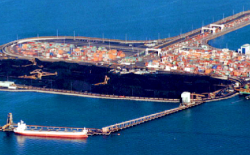 SI Terminal Systems Inc. is the largest container Terminal Operator in Canada, handling a major percentage of the containerized cargo moved through Port Metro Vancouver. Citiloc provided customized outdoor communication and surveillance solutions in order to most effectively protect the area. 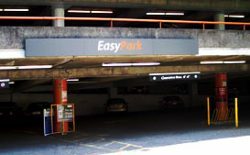 This multi-level Downtown parkade is an unattended pay and display facility that offers both daily and monthly parking, with multiple access control measures in place to deter unauthorized entry and tampering with vehicles. Securing the Canada Line Rapid Transit System maintenance yard is a high priority. Working closely with SNC Lavalin, Citiloc was able to engineer a solution to prevent unauthorized motor vehicle access onto the property. 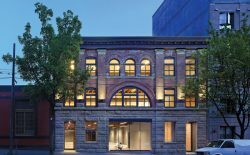 A heritage building originally home to the Bank of Vancouver, the Flack Block was intensively restored and upgraded, as well as adding on a new fifth floor, to create premier and much-needed new commercial space in Gastown while still maintaining a connection to its past. 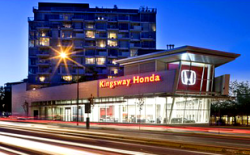 Located along Kingsway, this Honda Vancouver dealership houses both new and used cars, as well as service and repair. Citiloc’s security upgrades provide greater protection for the property, staff, and vehicles. 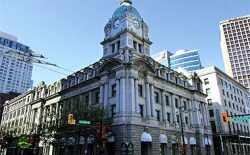 Located in the heart of Vancouver’s downtown financial district at Granville & Dunsmuir Streets, Canaccord is a banking, financial services, and wealth management company. Citiloc provided both self-contained access control as well as designing and engineering a robust and scaleable video surveillance system for the company’s needs. 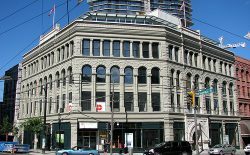 Built in 1912, the Lumbermen’s Building has been preserved as a fine example of Edwardian Commerical architecture while also being renovated to provide modern and secure full-floor office space. 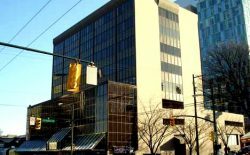 This nine-storey building contains both office and retail premises, and is located at the center of both the Broadway and Cambie commercial corridors. It offers secure and gated parking as well as keyless access. 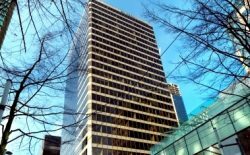 Formerly comprised of separate Federal, Post Office, Customs Examining and Winch Buildings, Sinclair Centre has been turned into an upscale shopping mall within Downtown Vancouver. It houses several Canadian public works/government services, as well as a wide array of retail stores. Surveillance and alarm systems in the joined buildings help to protect these services and businesses. 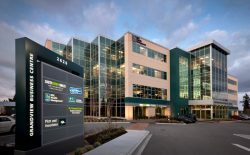 The Grandview Business Centre is a strategically located office building just outside the largest unenclosed retail development in British Columbia. 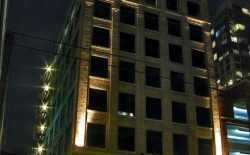 Access to the building is controlled both at entry points and elevators, with building surveillance providing additional security. Built in 1902 and originally designed as a stable for horses and carriages, this heritage building was recently restored and redesigned into commercial retail and office space while maintaining many of its original architectural elements.